Christopher Trucks in Piedmont is here to help you build your commercial fleet. At Christopher Trucks, we offer an extensive selection of Sprinter Freightliner models that offer capabilities that cannot be matched. 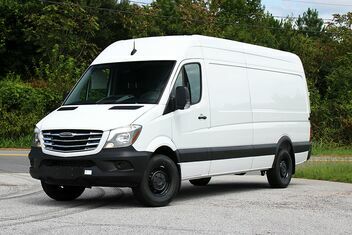 Versatility is key with the Freightliner lineup of Sprinter vans. 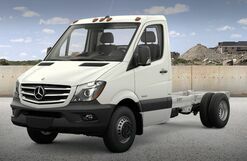 Each Freightliner model can be customized and modified to fit the needs of a variety of businesses and trades. 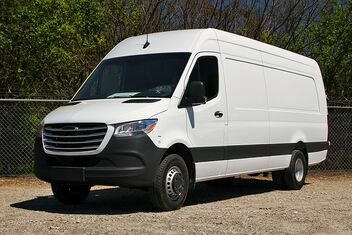 These capable vans are ideal for building a modern commercial fleet. 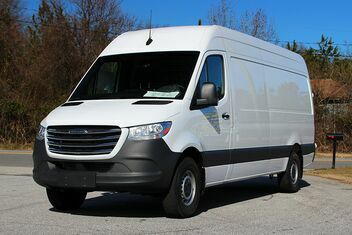 Maintaining your commercial fleet is almost as important as building it. The Christopher Trucks service center is the perfect place in the Piedmont area to keep your commercial models in the best condition possible. Visit Christopher Trucks for all of your commercial maintenance needs.